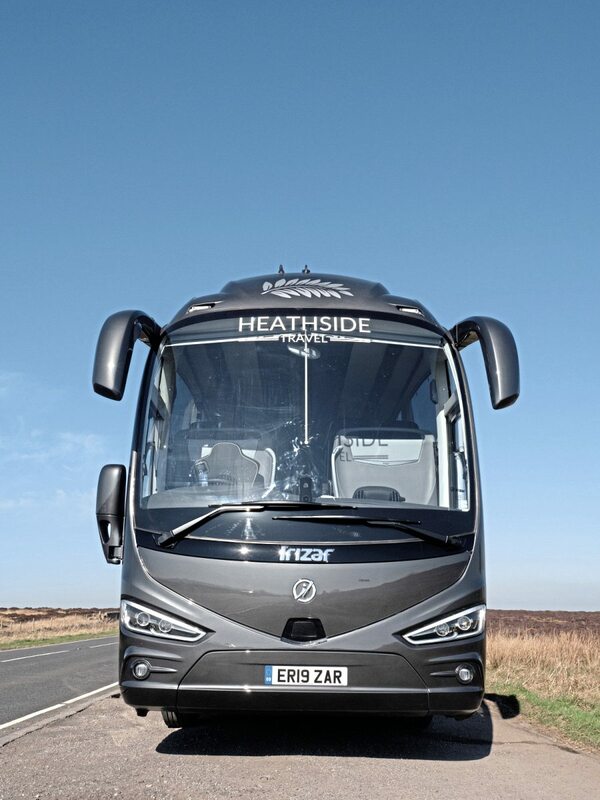 You may have spotted this at the weekend’s UK Coach Rally – Heathside’s 13.2-metre tri-axle Irizar i6S Integral. 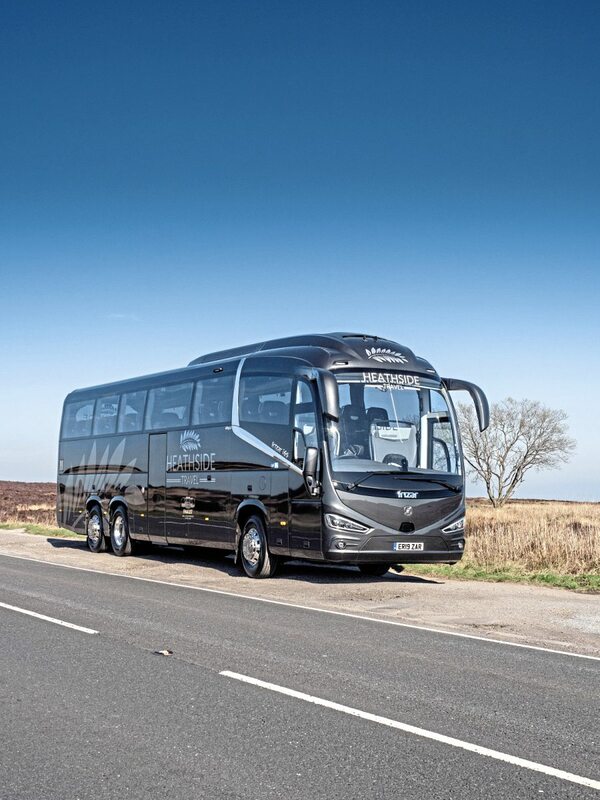 Bus and Coach Buyer gets behind the wheel to see if the coach, with the new ZF TraXon gearbox – is a winner on the road. Let’s come clean. 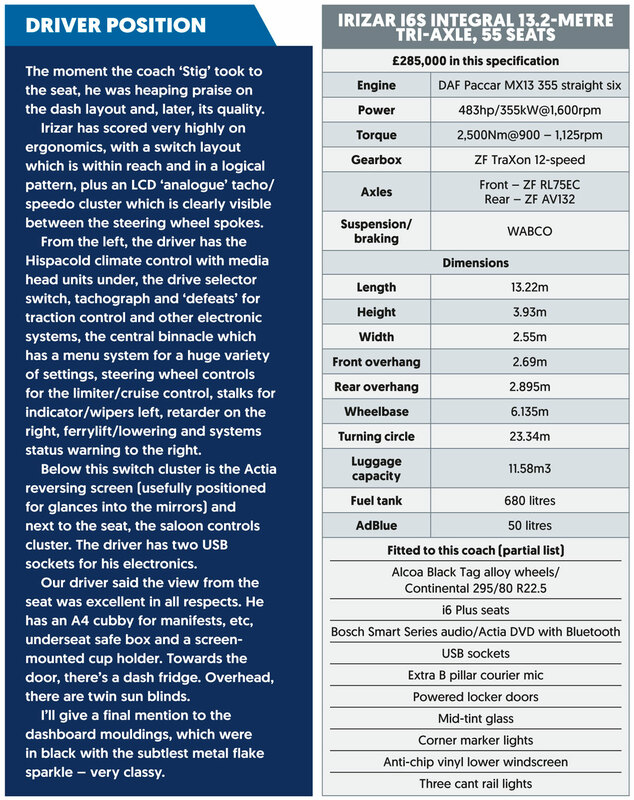 The elephant in the room is the road test a few weeks back of Scania’s 13.2-metre tri-axle Irizar i6S. They’re very similar super-high coaches in very similar niches – the Scania with 53 seats, the DAF-based Integral with 55, but aside from the driveline, the package is very similar. 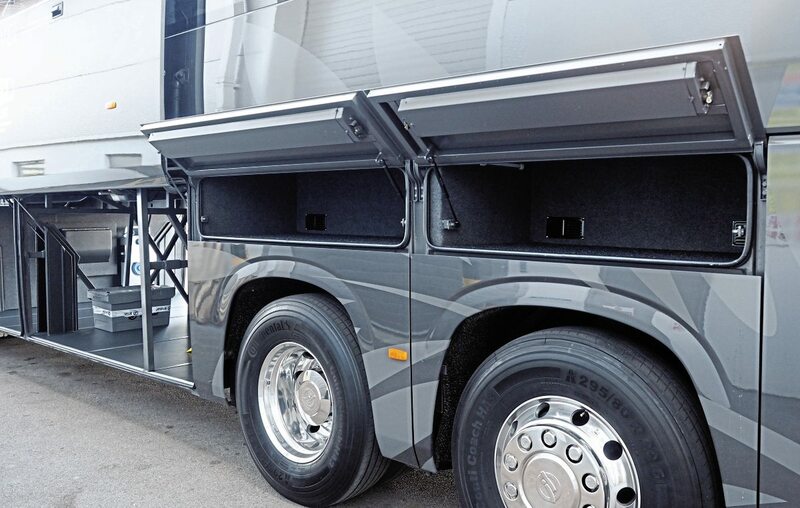 Both have automated gearboxes, and both are focused on a touring or corporate role, with matching luggage capacity and the comfort of knowing they’re unlikely to be waved on to a weighbridge. So entirely by accident, we have a comparison of sorts to make – a rare thing in this business, which a great many courses with an equal number of horses tailored to suit. It’s not often we get to test two current products in the same niche, much less with the same bodywork. What we’re not setting out to do is pick a winner. That’s your decision to make. 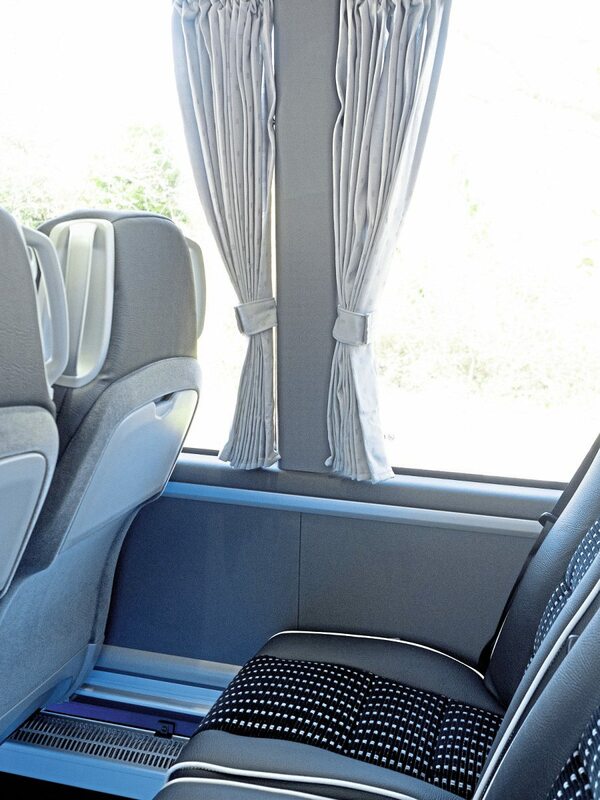 This coach, liveried at the Spanish factory for Heathside Travel down in Dorset, was beautifully presented, with flawless finish and the kerbside appeal operators say, time and again, has swayed them to choose an Irizar. I banged on about this last time, so I won’t labour the point and describe the styling all over again. Suffice to say that you either love it or you do not. 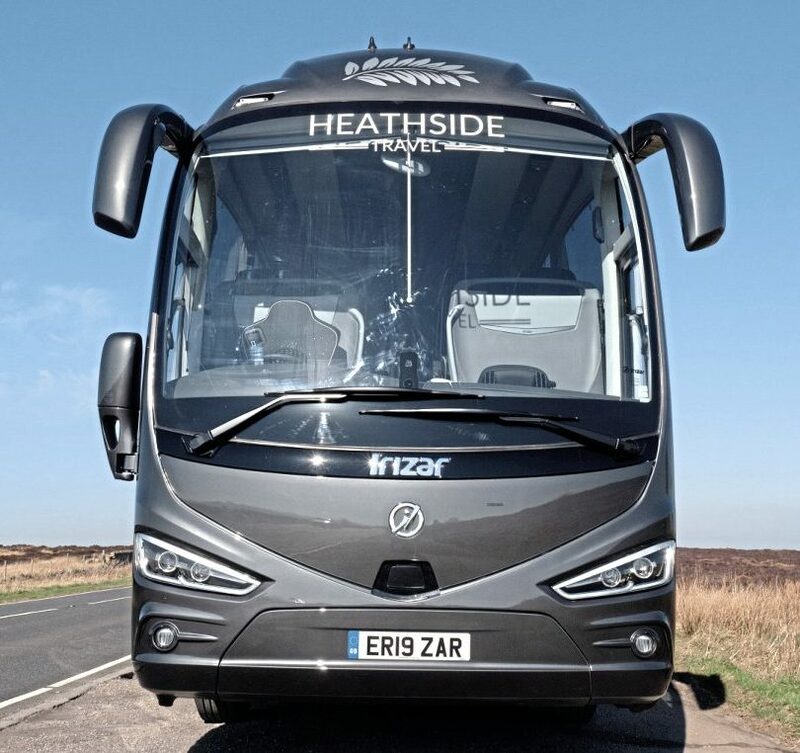 I can think of little to say about the exterior that you do not already know – and you’ll certainly be familiar with the Irizar ‘look’ with its central roof bump and swooping lines. 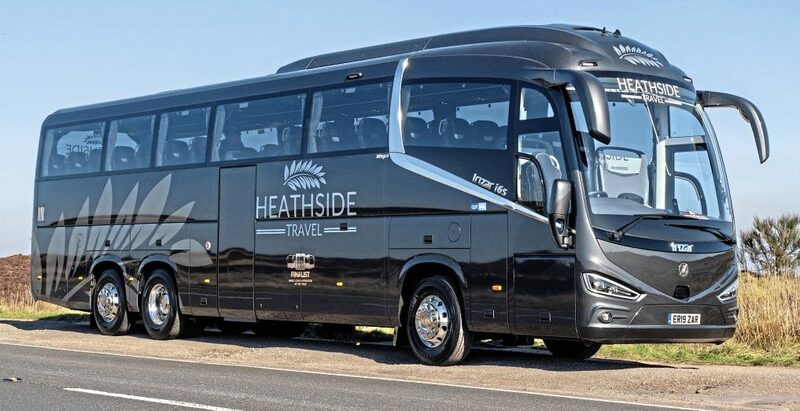 The Heathside vehicle is in gun-metal metallic with subtle, vinyl signwriting together with the leafy decal and, quite rightly, a logo celebrating its finalist position as Small Coach Operator last year in an awards scheme, together with the CPT logo. We’ll all be familiar with these grey metallics, which are heavily favoured by buyers of German cars. Indeed, my own car is a similar hue and I can tell you that it’s excellent at collecting a film of grime without looking too grubby. Irizar’s factory paint finish on this vehicle is top-notch. This is a very imposing vehicle with plenty of stage presence. As we’ve said before, the detail such as the headlamp and tail lamp units, angled brightwork between the A pillar and B pillar, radiused edges on the waist panels and locker edges and flared wheelarches all contribute to a ‘warm’ look which avoids harsh, angular lines. The coach’s sides are peppered with locker doors, with two powered doors to the main luggage bay on the nearside, and a single powered door on the offside. Behind them, two lockers over the rear axles. 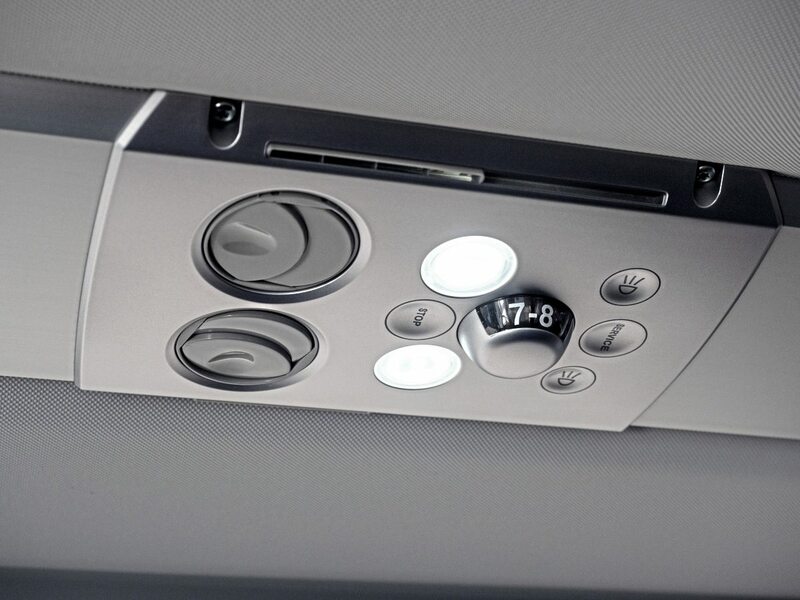 Panel access for engineers is well thought out throughout the Irizar i6S. The centre door accesses a fairly steep but more than acceptable five-step stairwell past the loo. There’s a grab rail to the left for descent and a grab handle on the loo door for ascent, plus smart and very visible step nosings. The passenger door is 900mm wide with a swooping grab rail to the left, four steps to the driver level and another to the aisle. The passenger door has a single window; our test driver is a fan of a lower pane to see the kerb, but to be fair, this didn’t come up in his assessment of this coach. 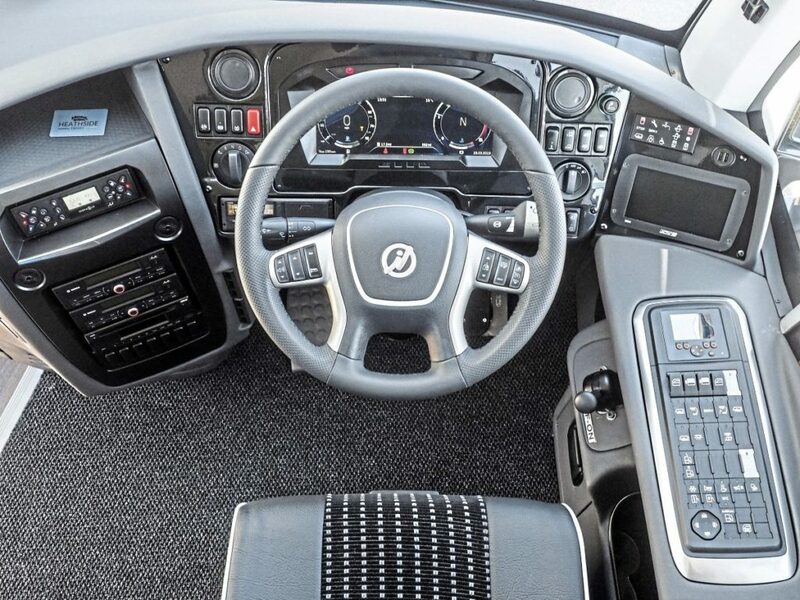 Climbing aboard, there’s a tip-up courier on the right, and courier microphone opposite in the usual position in the dash panel as well as an extra one on the B pillar. 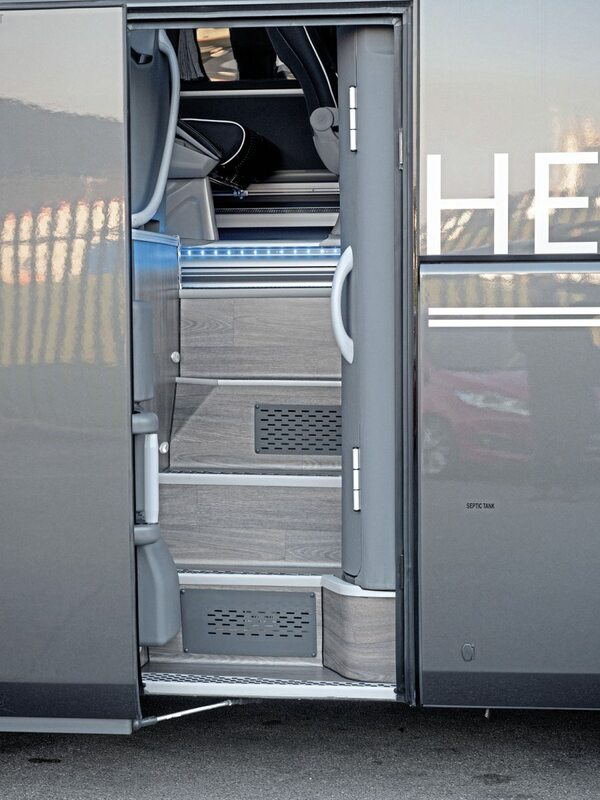 From driver level there’s a single step to the aisle, itself with LED downlighting strip in a choice of colours along the edge; blue, in the Heathside example. As with most modern coaches, all lighting is LED, with the usual advantages of lengthy ‘bulb’ life, probably beyond the working life of the coach. 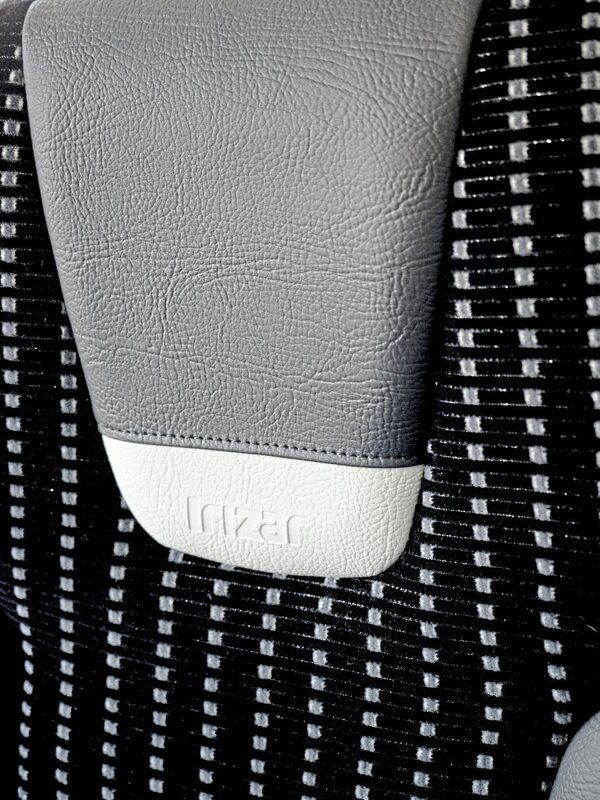 Seats are Irizar’s i6 Plus trimmed in a nice modern fabric in a near-black colour flecked with grey, with iLeather headrests and bolsters, and white piping. 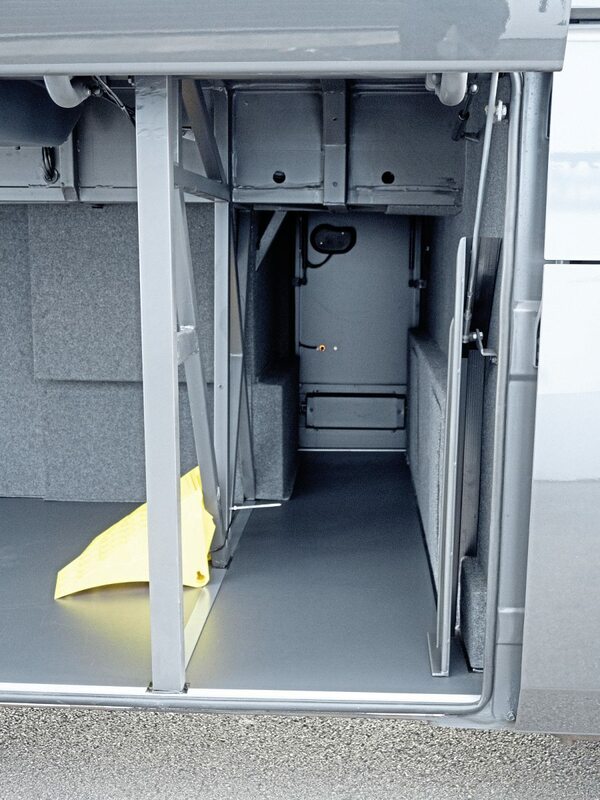 Seats have a seatback table and grab handle but magazine nets below can also be specified. 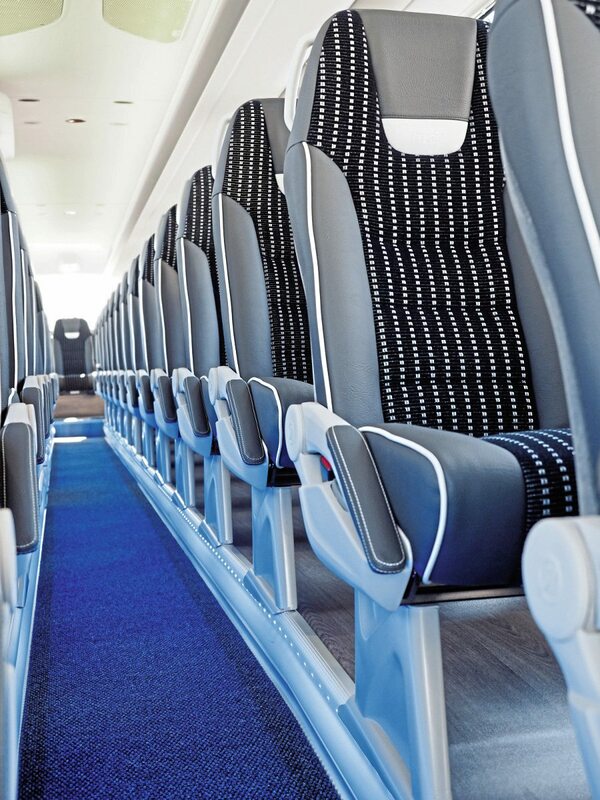 Aisle seats have leather-trimmed armrests and all seats have three-point seatbelts. 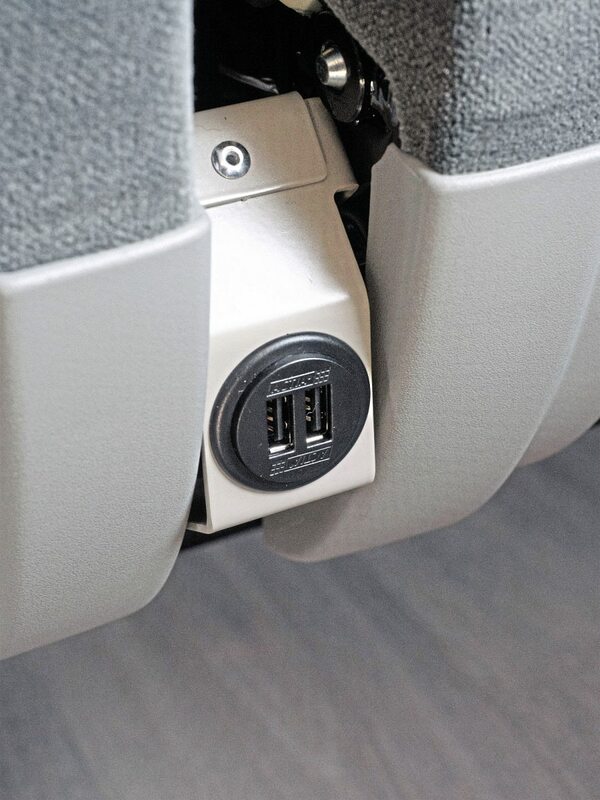 Irizar has placed the USB sockets at a neat position between the seats – high enough to not be kicked around. The front seat pairs have these sockets at the front. While on the subject of USB charging points, I will just make a point to manufacturers that most smartphones are now pretty battery-hungry and the 2.1 Amp standard is essential. Heathside has gone for an aisle carpet over the wood-effect flooring. 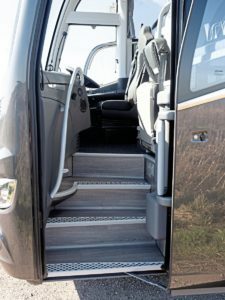 Irizar has other flooring options. 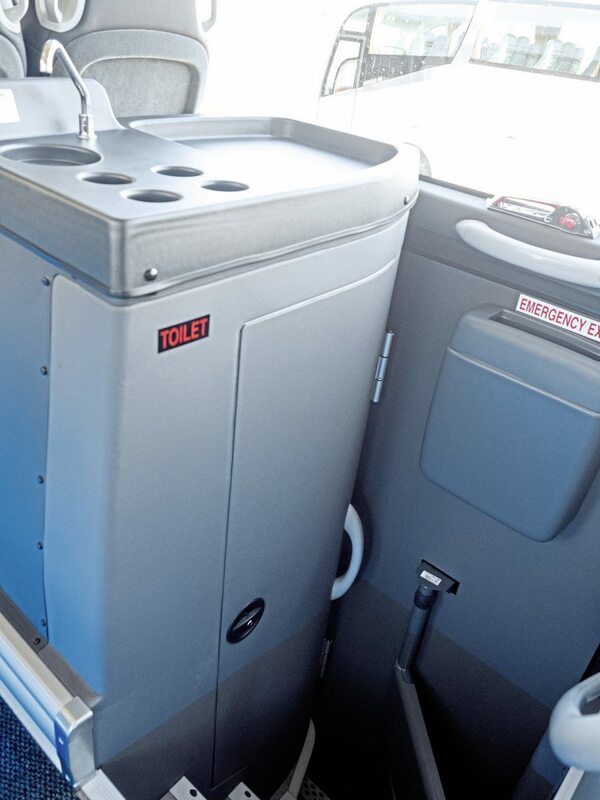 At the centre stairwell there’s a loo, with drinks unit by AD Coach Systems on top of it. The toilet is a nice unit with no dirt traps and a central drain, hand dryer and smoke alarm. The rear seat row has another, modest step from the aisle. 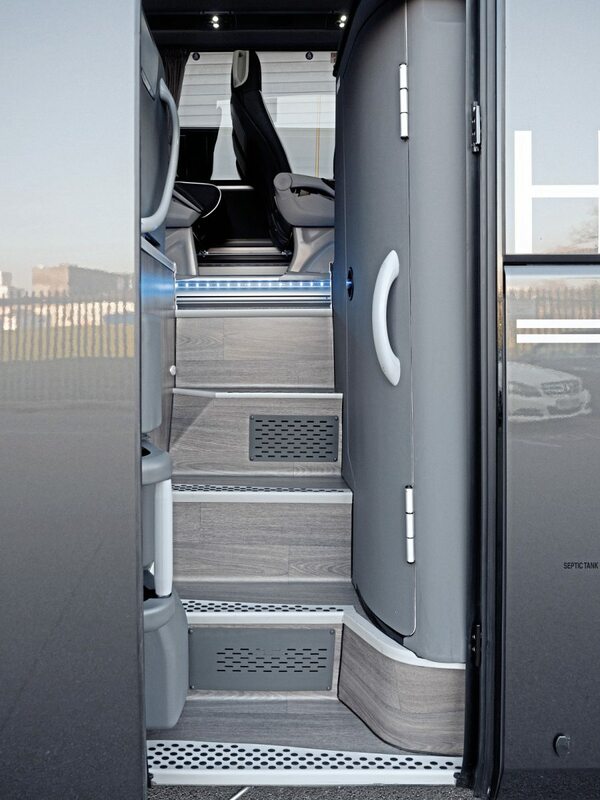 Seat pitches are all more than adequate in this coach, as you’d expect with 55 seats in 13 metres. We have a slight issue with the position of the window pillars at the seat rows just in front of the centre door, where there is some intrusion in the passenger view. This is, however, not uncommon in coaches. 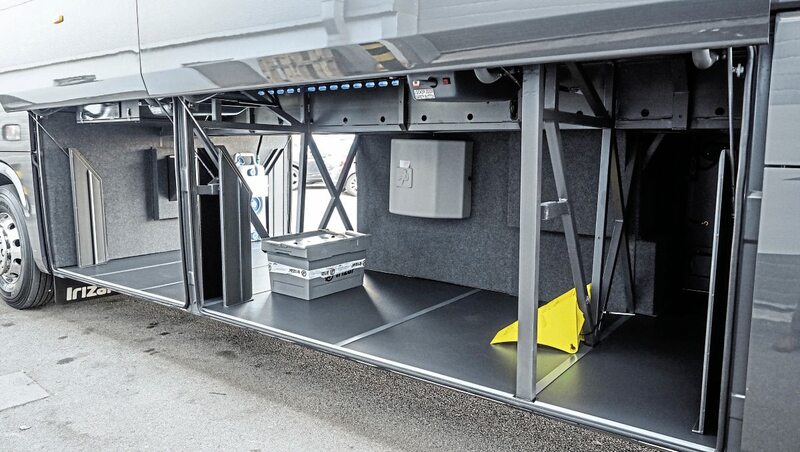 The coach features full-length luggage racks, with a lockable compartment near the water boiler. 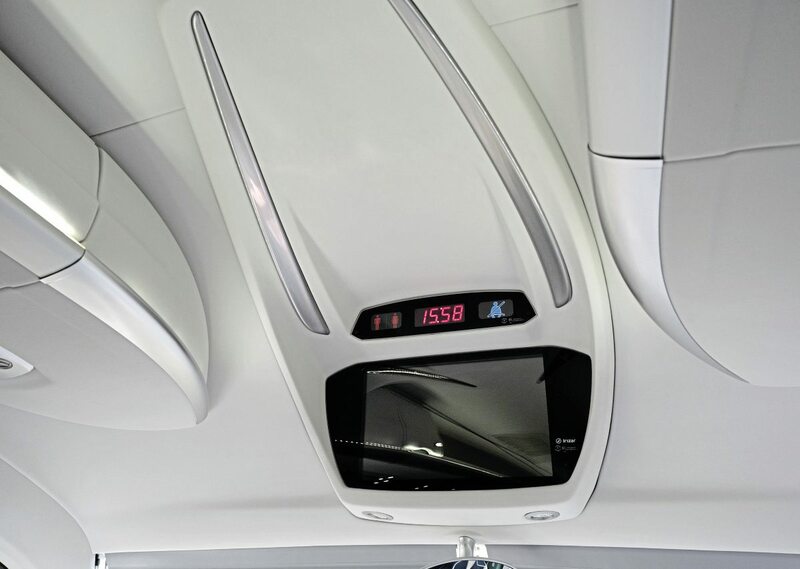 Passenger service units are the usual, neat Irizar items with directional air vents, stop button and reading lights plus seat numbering. These units have letterbox ventilation which works full time. Media system is Bosch Smart Series, with Actia DVD player, and two monitors. 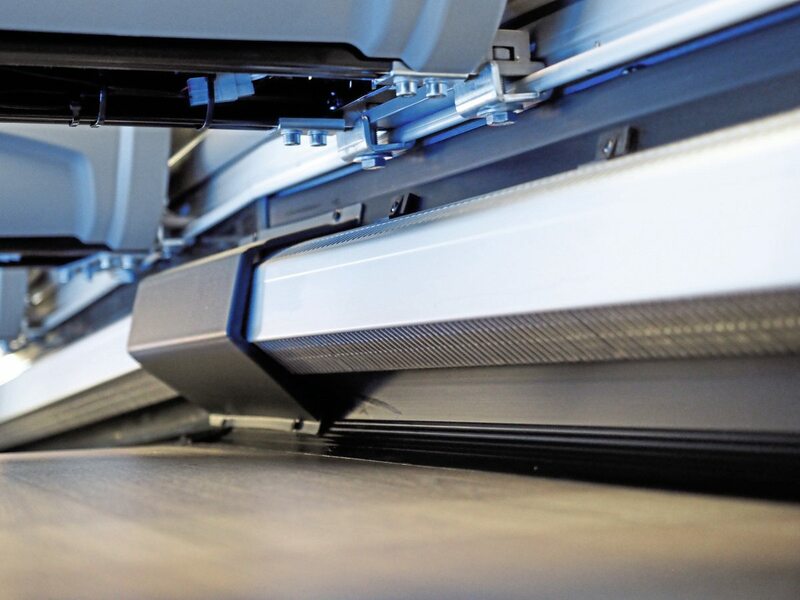 Climate control is via the Hispacold system integrated with a Spheros independent pre-heater. The Heathside vehicle sports DAF Paccar’s 483hp MX13 355 13-litre straight six, running through the new ZF TraXon automated gearbox. Because of the huge torque from the MX13 engines – over the 2,300Nm limit – they are not available with EcoLife automatic gearbox. 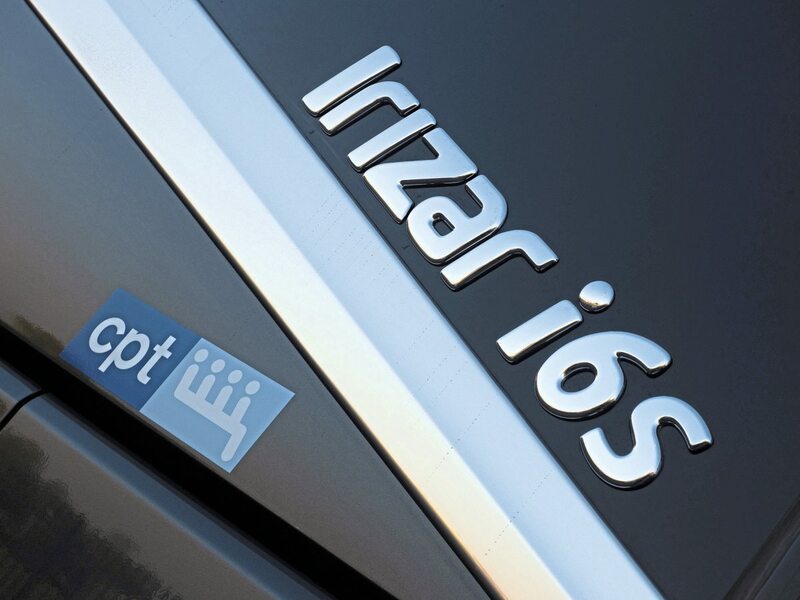 The engine is familiar to road test readers, but the TraXon gearbox may not be, so much of the road test was to see how this automated unit shapes up, not least against ZF’s more familiar AS-Tronic units. 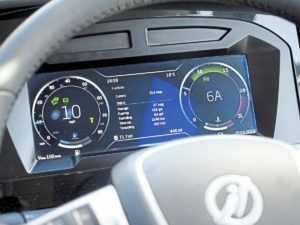 From the start, it was good news, with super-smooth up-changes, pitched at the kind of tachometer readings which the driver (from an operator’s perspective) felt would deliver good fuel economy. Of course, having the best part of 500hp on tap and 2,500Nm torque didn’t leave the engine gasping between gears. 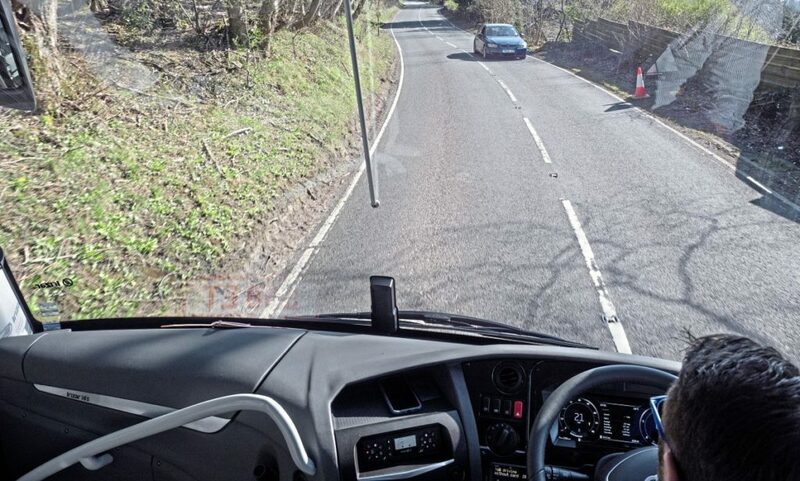 It was immediately apparent that this coach sets out to save fuel, going into ‘coasting’ mode on long downhill slopes and the combination of its ‘PreVision’ GPS telemetry, radar and other equipment optimising gear selection, and incorporated into the Predictive Cruise Control. 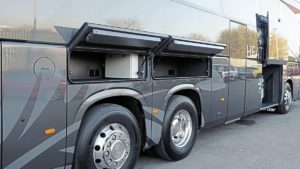 Irizar has gone further, with more electrics included in the ‘Power on Demand’ principle – isolated and using no power when not required – and has modified the engine tray to reduce drag. Ride height drops at speed to further improve economy. The tacho/speedo LCD was visible in all light. The i6S Integral in this configuration has an ‘economy’ mode which short-shifts through all the gear ratios and may seem to lack power – as you’d expect when saving fuel. However, the right stalk button overrides this if the driver is facing a hill climb or an overtake, for example. The ‘extra power’ mode, which will then hold in gear and block-change the gears, is also available in the coach’s ‘normal’ mode, should you need a bit more oomph. The coach will resume economy mode automatically shortly afterwards. On the limiter at 62mph, the tachometer was showing 1,050rpm, which seemed relaxed for the engine and it wasn’t challenged in maintaining motorway speeds on typical inclines. At those speeds, passengers get a quiet ride. At the rear, there was the tiniest evidence of engine rumble and some faint transmission whine on over-run but of the coaches we’ve tested in the last 12 months, this was in the top two for being quiet. The ride at the rear was exceptional in all road conditions, with bounce and yaw well controlled. At the front, there was a tendency for the independent suspension to induce a slight shudder over ridged surfaces, as if damping wasn’t the best, but it’s doubtful passengers would notice. 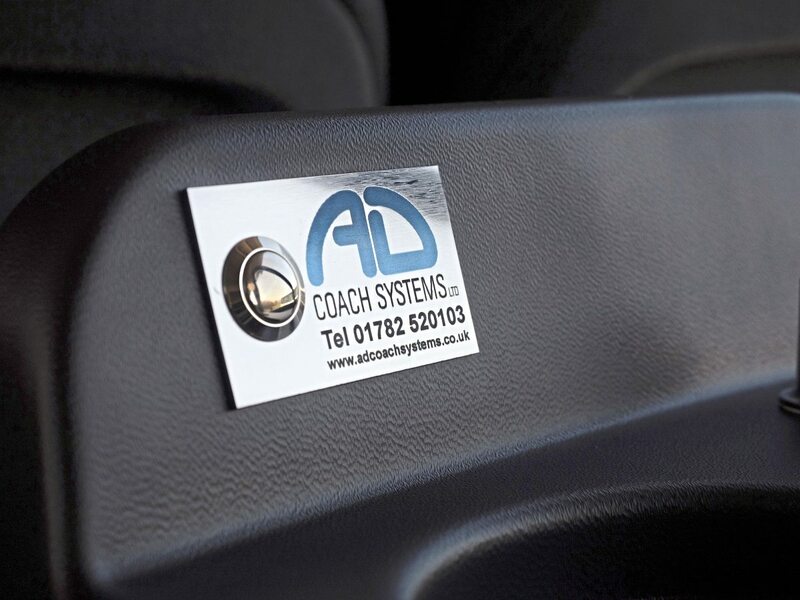 It takes some bottle to trust a coach to its electronics, but a sudden tailback in front of us on a dual carriageway triggered the emergency brake assist warning, and our test driver covered the brake but decided to let it do its thing. It was remarkable, applying step changes in braking effort to bring us to crawling speed. We can moan about increased complexity, but it’s not hard to imagine this technology saving lives. After almost three hours tackling some lovely parts of Derbyshire, our driver struggled to find fault. Then, with the foot off the throttle, the coach reached idle and couldn’t make up its mind what to do, chuntering between stop and go with a shudder. A dab of the throttle and all was well. It was the most dramatic thing to have happened all day. 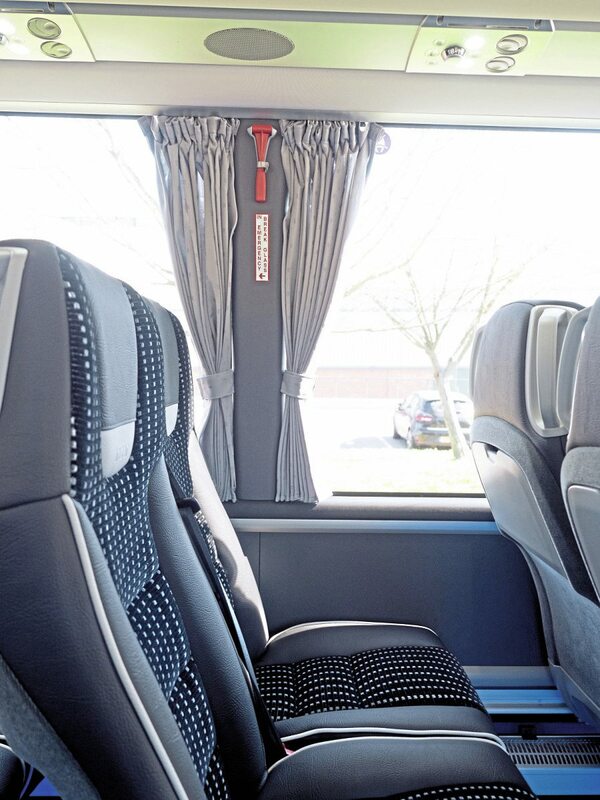 Irizar’s i6S is a fine coach, by any standard, especially if you judge it for what it provides for your customers. It looks great (albeit subjectively) and has a cosseting saloon with a quality of finish and stylishness which is admirable. And that is true no matter what the choice of engine, gearbox or chassis. 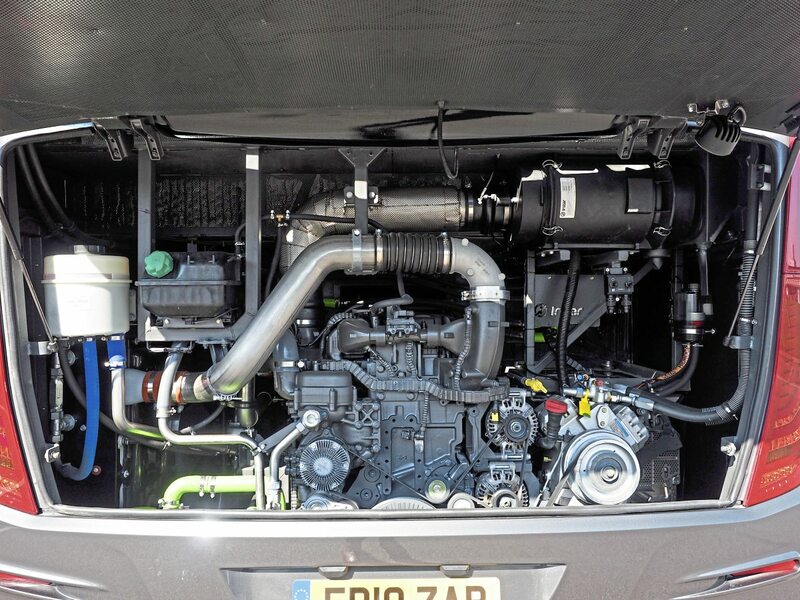 This example with its potent MX13 engine and impressive TraXon gearbox – plus a raft of Irizar tweaks to enhance economy and safety – must be under consideration as a high-end tourer by any operator not diametrically opposed to its contributing manufacturers. 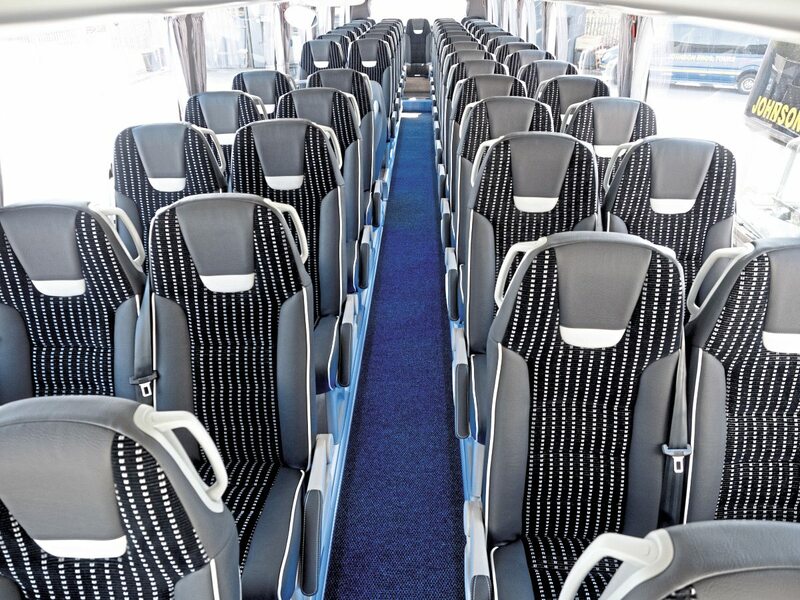 If you would like more seats, you can have it with 57 with a different toilet set-up and space-saving i6 Classic seats, or even 59 with a low toilet and water boiler near the crew seat. You’d struggle to find fault, and for our test driver, the superb, ergonomic dashboard trumped all minor niggles. It really is one of the best thought-through in the business. Even in bright sunlight, the LCD cluster with tachometer and speedo was clear and easy to read. This may seem a given, but it’s not; dashes with obscured speedos are out there. 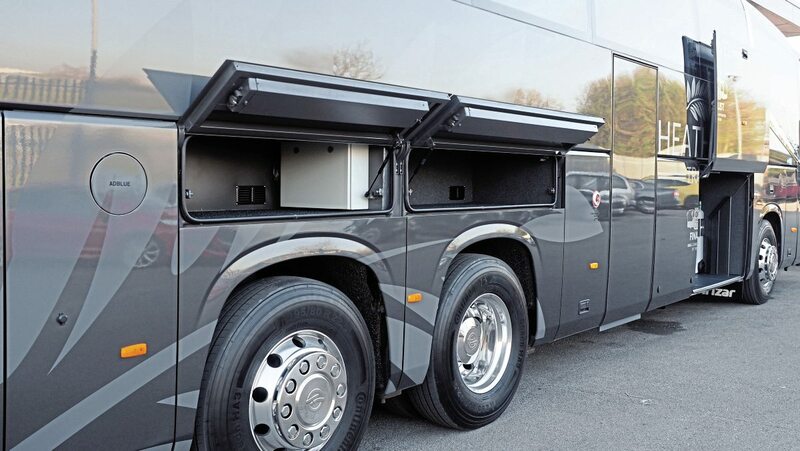 Ultimately, operators will choose this coach for any number of reasons, whether that’s the weight limit assurance of a tri-axle or the looks, the perceived aftersales service or the DAF engine. And maybe the TraXon gearbox, because it really does seem to tick all the boxes. 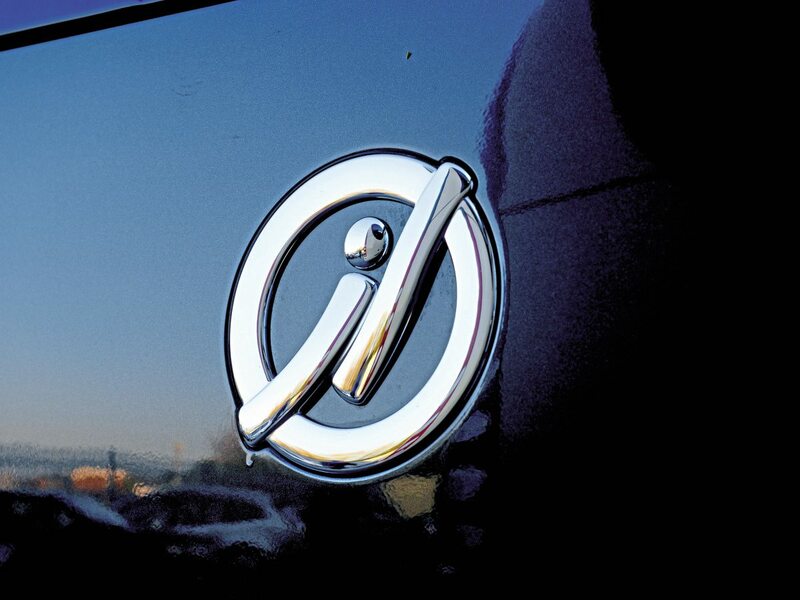 DEALER: Irizar UK, Portland House, Claylands Avenue, Worksop, S81 7BQ. Tel: 01909 500514.